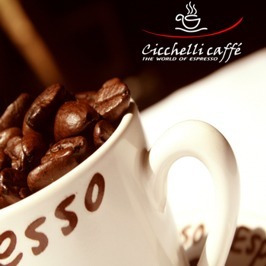 For over forty years Cicchelli Coffee is a family business handed down its values ​​from generation to generation. 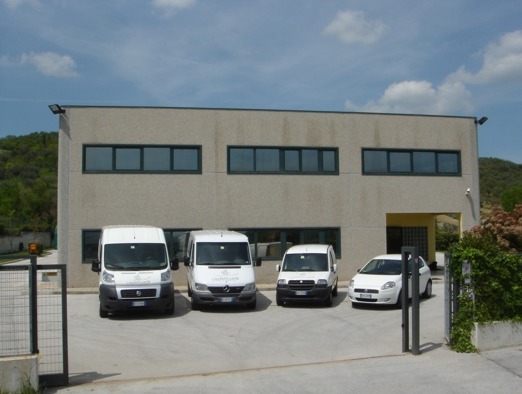 The absolute quality of its products, attention to detail and commitment to innovative research in the field are an expression of strength and, at the same time, the dynamics of a flexible and in tune with the needs and the evolution of the market. From the Earth to the cup! 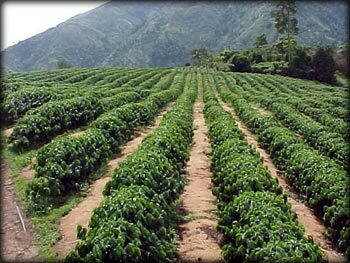 Of about 60 existing species of coffee plants, only 25 are for the most commercial fruit, but of these only the first four have a prominent place in the trade of coffee beans of the Coffea Arabica, Coffea Robusta, Coffea Liberica Coffea excelsa.